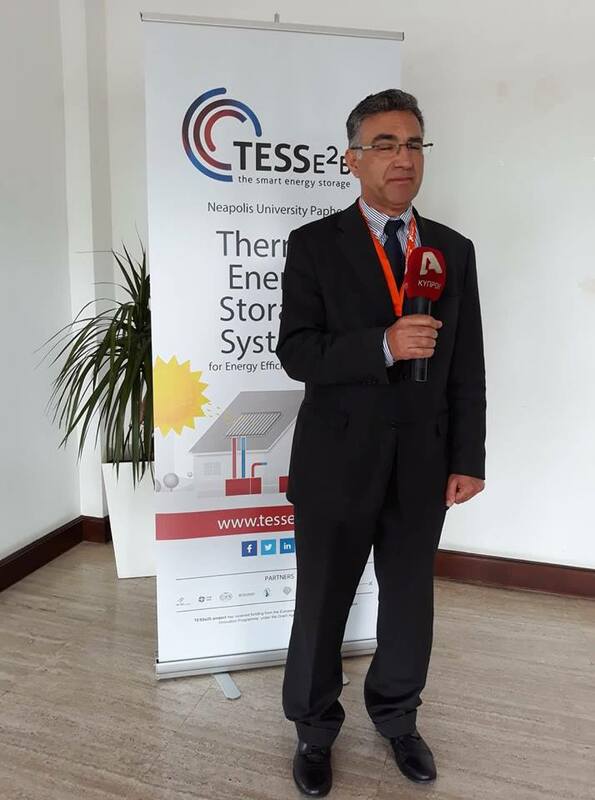 TESSe2b Project – Thermal Energy Storage Systems for Energy Efficient Buildings is a EC financed H2020 four years project, that develops an integrated solution for residential building energy storage using solar and geothermal energy, with the purpose of correcting the mismatch that often occurs between the supply and the demand of energy in residential buildings. 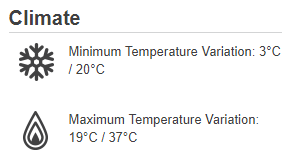 That is achieved by integrating compact Thermal Energy Storage Tanks with Phase Change Materials (PCM TES) coupled with enhanced Phase Change Materials inside the borehole heat exchangers (BHEs), and using an advanced energy management smart self-learning control system. 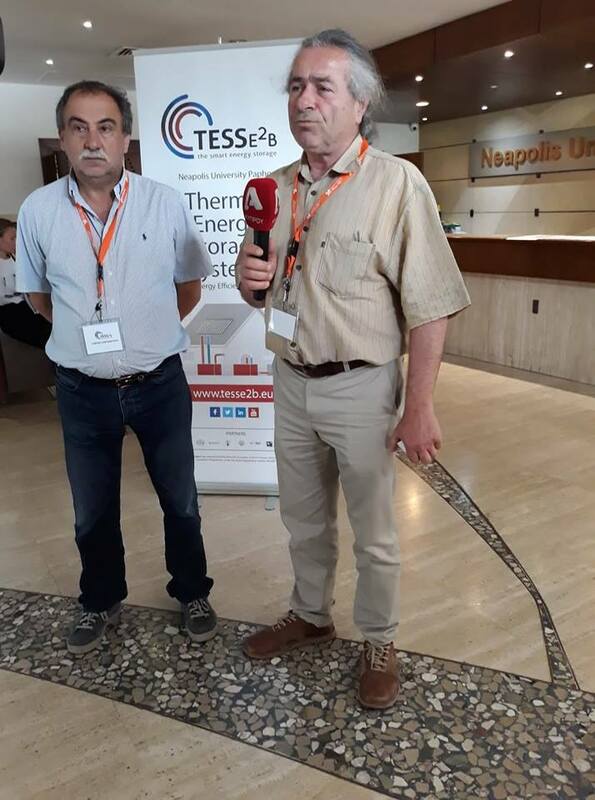 A demonstration and on-site monitoring evaluation of small scale TESSe2b solution in buildings in three pilot sites (Austria, Spain, Cyprus) are being conducted in order to evaluate the system’s integration into buildings space, to assess the impact of TESSe2b solution in different climates and to provide evidence about its overall technical and economic feasibility. 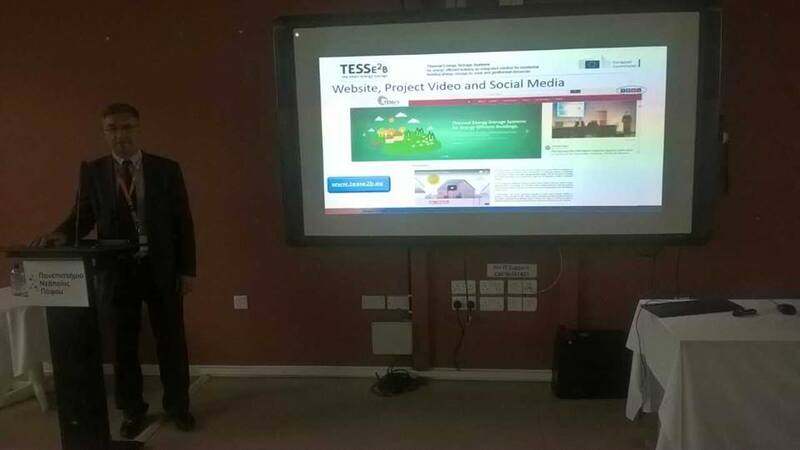 The second workshop of the project was held in Cyprus hosted by the Cyprus partner, Z&X Mechanical Installations, at Neapolis University in Paphos on 25th April 2018 where TESSe2b preliminary results were presented to Cypriot stakeholders, potentially interested in TESSe2b solution. 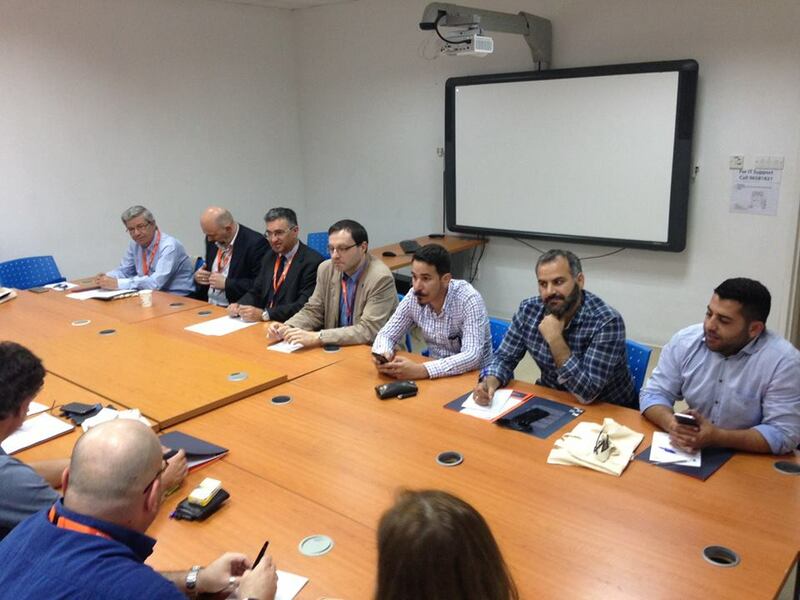 During the day, in the B2B meetings, partners and stakeholders discussed about the benefits and constraints that this solution could face in the market, with special focus on two technical aspects: PCM applications and the control system. 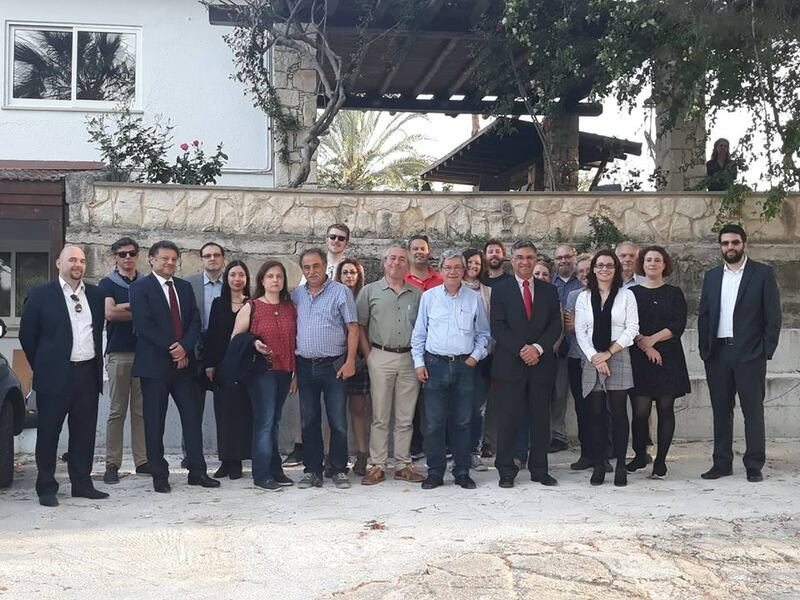 During the next two days all the partners of the project conducted their meetings and also visited the house in Miliou, Paphos where the local demosite will be installed. The property is a residential house in Meliou village, a small traditional village, 35km from Pafos town airport and 14km from the Latchi beach area. The surface of the house is 180m2 (100m2 of ground floor and 80m2 of first floor). It is built in a plot of 3500m², which is at a high of 420 m from the sea level. The building is of brick plastered walls and roof tiling. The underground area is rich in geothermal energy due to the number of water springs and underground waters. The house is 28 years old and it’s in good condition.